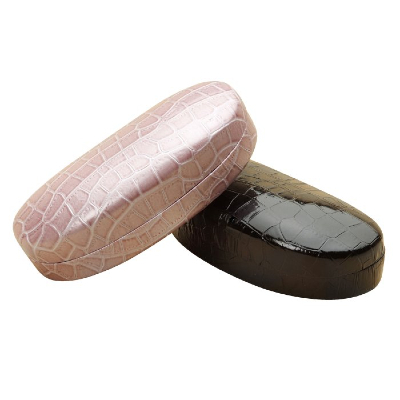 Large, smart metal Spectacle case with a high shine finish and a textured, embossed snake skin design. 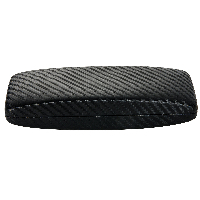 Suitable for larger frames and sunglasses. 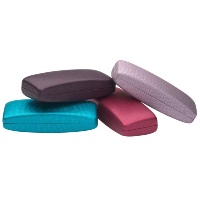 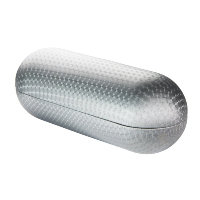 Metal cases offers a high level of protection for your glasses.